determine how search engines rank your blog content. someone who just saw a link on Twitter and clicked on it for entertainment purposes. your Ex-girlfriend Back’ or even better, ‘Get your Ex-girlfriend Back in a Week’. You are more likely to rank for a long tail keyword. post, we shall look at how to get low competition Keywords. to come up with killer content to outrank your competition. past. 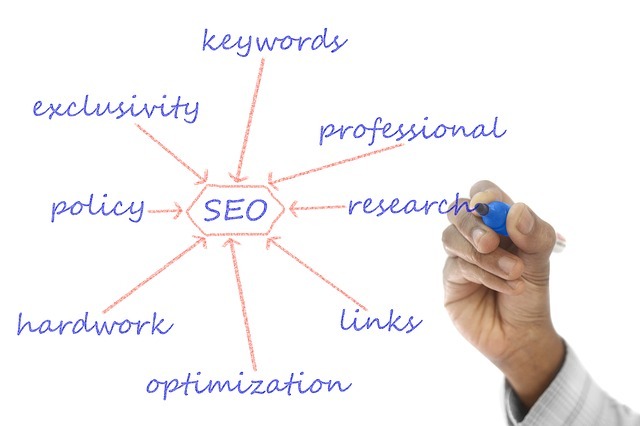 The more natural the backlinks are created, the better. backlinks in a later post. Hi? I've read all your articles on starting a blog and I must say I am no longer the same. I especially like how you illustrate every step in the simplest English possible. I hope to be more enlightened as I am an aspiring blogger and quite green in most of the concepts you have shared. lots of thanks. I am glad that the information was of help of you. Welcome to the world of blogging. You can make a living out of doing what you love. Hae,I must say your content is very inspiring..actually it's what I needed to improve on my blogging.I got some questions though..
1)Can I swap my blog from WordPress to Blogger? 2)Am yet to decide on my niche content,so basically am a personal blogger,when I finally decide on the exact topic my blog should be about am I supposed to remove the other content? 1) Yes you can move. I was`able to move sometime back using a code I got online. If I find it I'll share with you. 2) Absolutely not. You do not have to remove any content. That's the beauty of blogging; you can write whatever you want however you want. Taking a specific niche just helps you have an authority voice which is very important later when you want to earn through sponsored posts or by recommending affiliate products to your readers. I hope you are still in touch on this issue, I would like to blog, just got to it. I checked out some more on registering a domain and loading WordPress, seems a tough assignment. What is the average cost? Do you do consultation in terms of setting up a blog?